The apps have become a lifestyle quotient among the youth and mobile, the dependence on these apps have grown so much that everyone has to have them in their handsets to stay connected at any given point of time. Basically, if a person is travelling to Delhi/NCR so he/she can easily install these application in their respective mobile handsets and can comfortably travel, do shopping and dine around anywhere in the city. Earlier, people used to do a lot of hard work if they are travelling to a new city, but now as mobile phones came into the picture the connectivity options have increased by manifolds. People can now actually plan their trip well in advance instead of standing in queues and marred with uncertainity. The quality quotient of any travel or experience is now under one’s control depending on their budget, the word of mouth factor has taken over by smart searches and to make it more refined, dedicated apps or platforms have come into existence to resolve all the queries well in advance to create a unique experience. Mentioned below are few of the pointers which help travelers to maximize their experience. 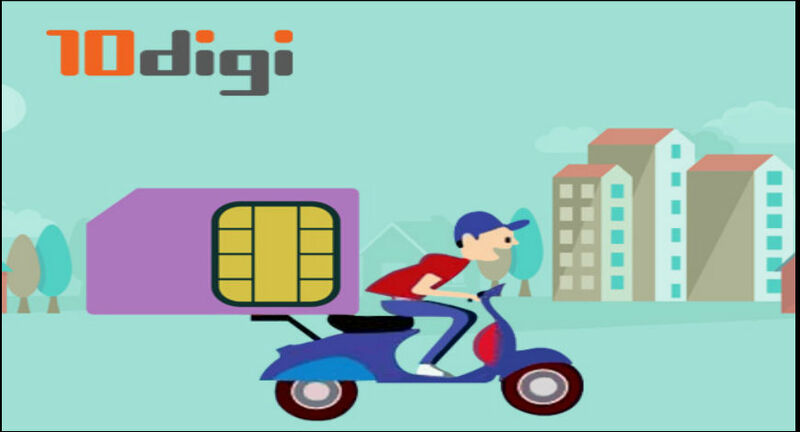 If you need a mobile SIM or any telecom product from your choice of telecom operator in the shortest possible time and you want them within a short period of time even without venturing outside then 10digi is a must have app for your mobile. The app not only delivers these telecom products to your doorsteps (hotel/home/pg/ office) but also gets the services activated within minutes as compared to 48hrs timeline committed by local retailers.